One of the best things about Cheltenham Festival is just how many races there are, which means that there are so many races that can be wagered on. As a result, there are plenty of favourites to choose from and plenty of underdogs to take a look at as well. These massive underdogs, in particular, are worth taking a look at, as they offer odds of 50/1 or higher, and present the opportunity to earn huge payouts should they come in as the winners in their respective races. The Arkle Trophy is a race featuring one of the smallest fields in the entire Cheltenham Festival, with just five horses slated to take part in it. Among those horses is Robinshill, who enters the race as a massive longshot compared to the other four horses. Based on the field size alone, one fall could cause a pileup that could open the door for the huge underdog to sneak in past the rest of the field for a memorable victory. But flukes aside, Robinshill is a decent enough horse on its own merits. Robinshill has run 21 races and has won six of those featuring jumps. Having won over a quarter of its career starts, there is a decent enough incentive to put a little something on the longshot to have a great day at the Arkle Chase. The interesting thing about horse racing at this level is that even the huge underdogs have had levels of success throughout their careers to get them to this point. John Constable is no exception to that rule, as he has seen a decent number of wins throughout his time in racing to justify a small backing at odds that would result in a transformative payout. John Constable has won in four of his 15 starts in hurdles races, for a win rate of over 25%. While that is not an elite level win rate, it is enough wins to make him worth a punt at these long odds. When searching for longshots like these, all you are looking for is a chance to win the race. Therefore, a horse with a track record of winning races of any kind is worth a go if they have a history of success in the type of race they are participating in here. There is not much of a rationale behind this selection beyond the fact that it is always fun to have a longshot in play during the Cheltenham Gold Cup. As one of the biggest and best races in the world, and the crown jewel of Cheltenham Festival, it is absolutely worth the investment to have the rush of backing one of the Gold Cup longshots. 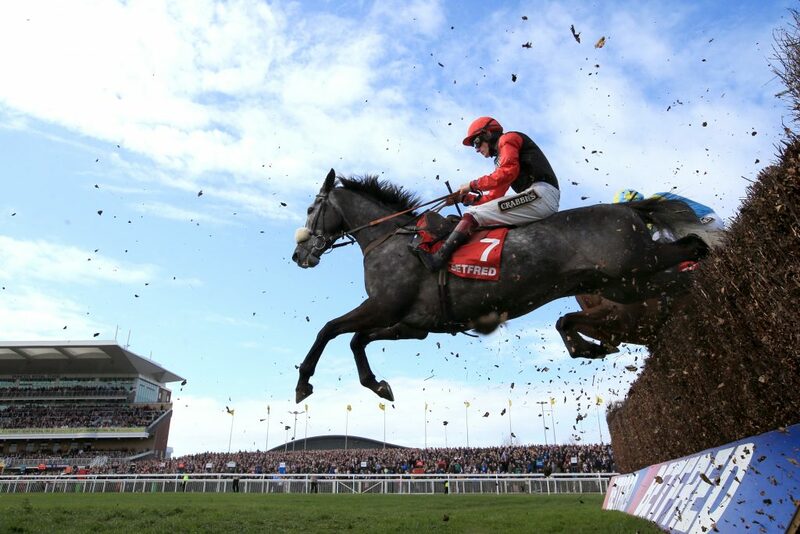 Saphir Du Rheu seems to be the most talented of the longshot horses in this race, so that is the recommendation here. If they can get the win, it will be an incredibly profitable Cheltenham Festival for his backers.